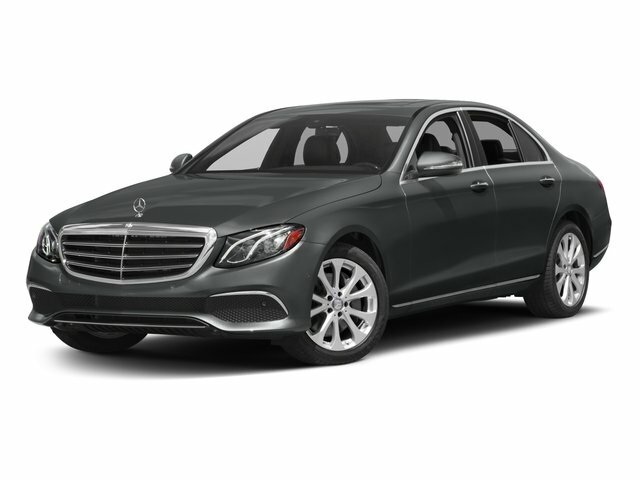 Description 2017 Mercedes-Benz E-Class E 300 4MATIC Heated Seats, Power Sunroof, Navigation, Back Up Camera, Remote Start, Power Windows, Power Locks, Power Seats, Keyless Entry, Automatic Climate Control, One Owner! !, 4MATIC , 19 AMG Twin 5-Spoke Wheels, Active Front Seats Package w/Massage Feature, Adaptive Highbeam Assist, Air Balance Package, Air Conditioning, Blind Spot Assist, Brake assist, Burl Walnut Wood Trim, Burmester Surround Sound System, Delay-off headlights, eCall Emergency System, Electric Trunk Closer, Electronic Stability Control, Front Bucket Seats, Front Center Armrest, Fully automatic headlights, Hands-Free Access, HD Radio, Heated Front Seats, KEYLESS GO Comfort Package Code, KEYLESS GO , LED Intelligent Light System, Lighting Package Code, Live Traffic, Luxury Exterior, Luxury Front Headrests, Luxury Interior, Luxury Package, MB-Tex Dash & Upper Door Trim w/Top Stitching, MB-Tex Upholstery, Memory seat, Navigation system: COMAND, NFC Wireless Charging, Panic alarm, Parking Pilot, Power driver seat, Power moonroof, Power Rear Window Sunshade, Power windows, Premium 1 Package, Premium 2 Package, Radio: COMAND Navigation (NTG 5.5), Rapid Heating Functionality for Front Seats, Rear fog lights, Rear Spoiler, Rear-View Camera, Security system, SiriusXM Radio, Speed control. CARFAX One-Owner. Clean CARFAX. Priced below KBB Fair Purchase Price!